Yep, it's returning. Cue the nerdgasms. No Mako this time though. On adult swim too? Gonna go change my shorts. I wonder if they'll get Greg Baldwin to voice Aku? He took over as Iroh after Mako's death. Yeah, Greg did a good impersonation. Still won't be the same without Mako, obviously, but this show deserves a proper ending. Sweet. Hope they do it right. I wonder if being on Adult Swim will allow them to take more liberties than their Cartoon Network TV-Y7 rating did. Now there can be blood along with robo oil!! So Lamar confirmed to return? There's gonna be massive outrage if Lamar isn't brought back. 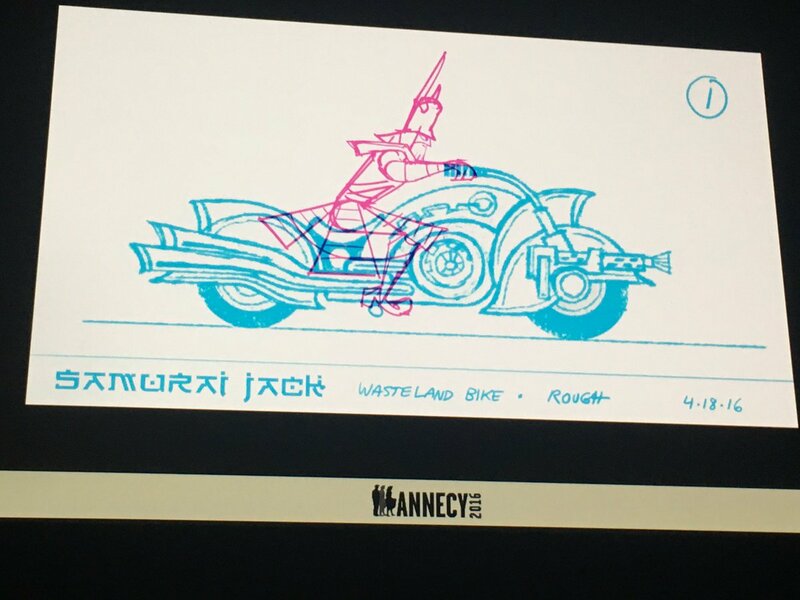 Also, is it just me or does (assumingly) Jack kind of look like Mojo JoJo/Galactus? 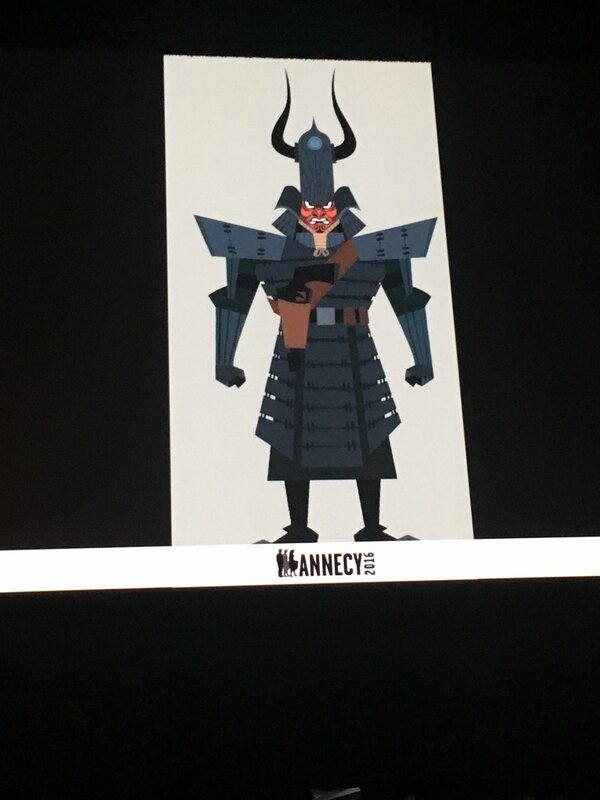 I kind of hope that's not Jack, not sure how I would feel with him decked out in armor unless he becomes some warlord or leader of a huge army against Aku. That is pretty much what he does when he becomes older. Though he looks different. So probably somewhere in between because he's decked out in Japanese armour? Oh, well that doesn't look too bad. Cons. It looks like a poorly made flash cartoon. Dammit, still no news about the show. Don't you **** with me, there's gonna be a new one??? I've been trying to hold on, but my nerdgasms can only last so long. It ironic that a lot of amazing, but old shoes with awful animation are coming back. 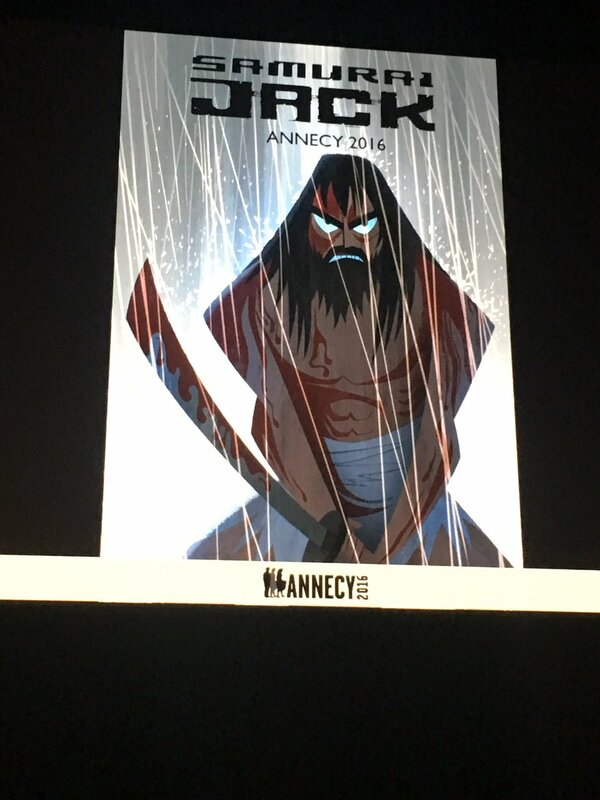 Berserk is coming back, and now Samurai Jack, both with different but equally painful animation. Apparently it is set 50 years after episode 52. Gotta get back, back to the past, Samurai Jack.